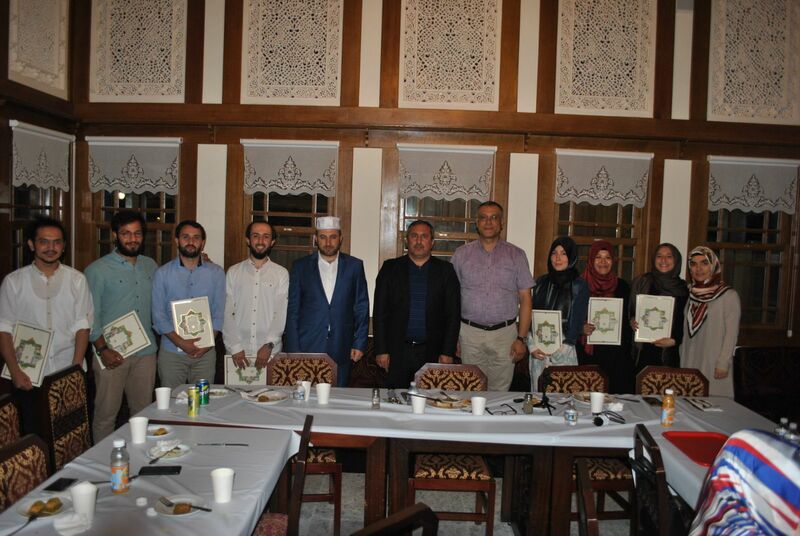 Diyanet Islamic Research Institute successfully completed its 2017 Summer Academic Program. 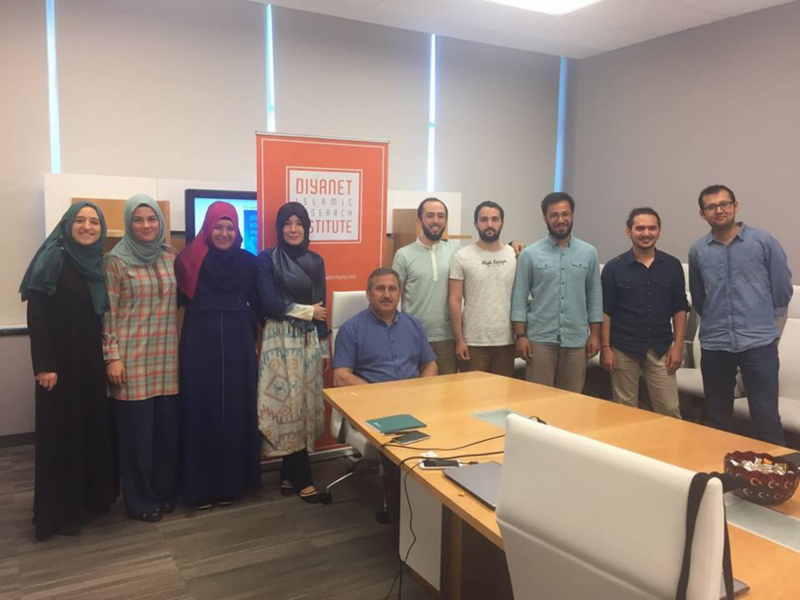 Over a course of a month and a half 8 seniors from Istanbul Sehir University’s School of Islamic Studies participated in a program composed of practicum and instructional components. 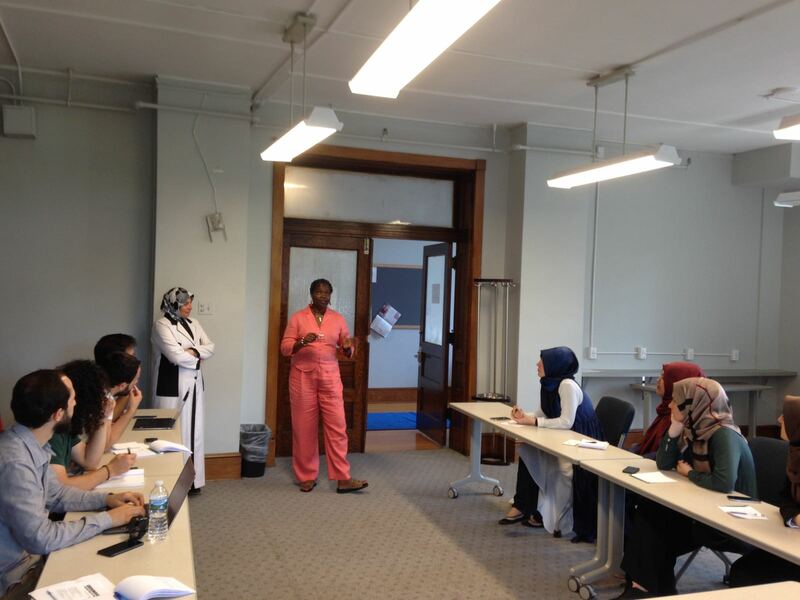 The students actively led summer programs in Ohio and in Lanham, Maryland before commencing their month long academic program. 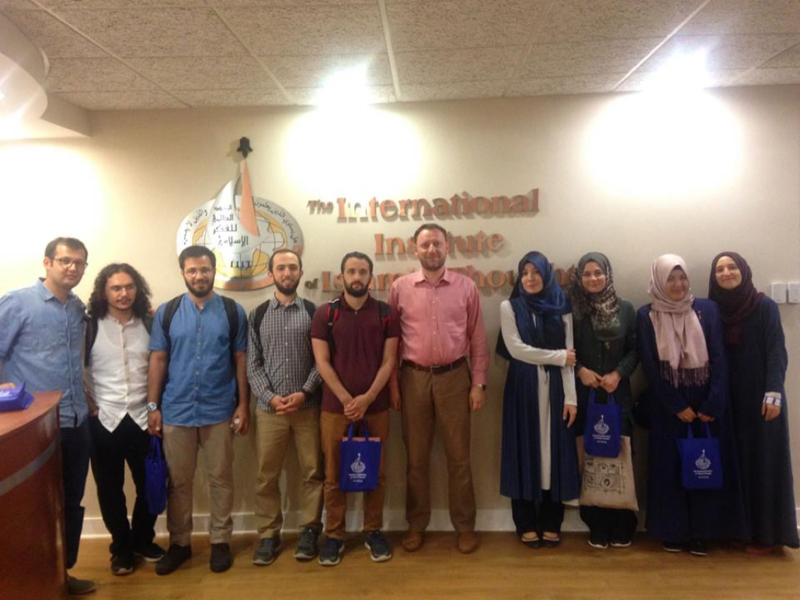 During the course of the program the students volunteered at Diyanet Center of America’s summer programs and visited leading academic institutions and religious/cultural centers in the Washington, D.C. area. 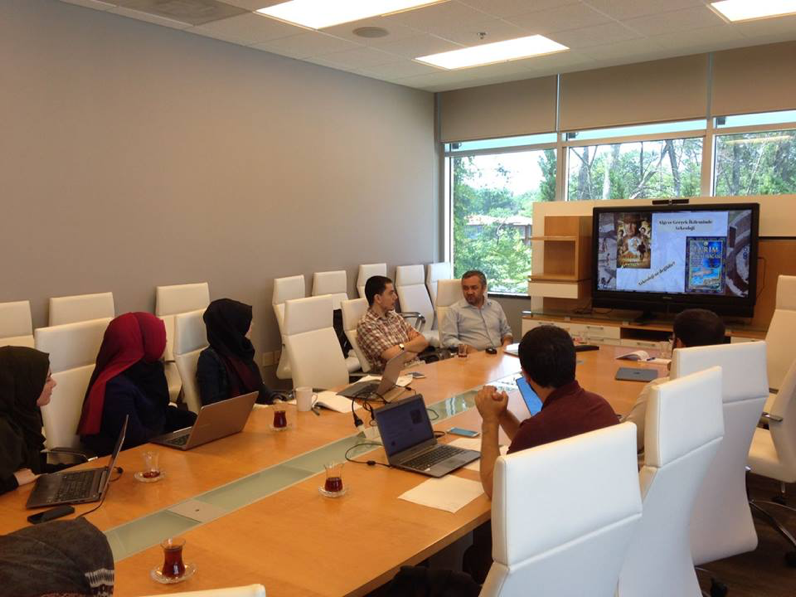 Diyanet Institute’s Summer Academic Program was overseen by its Director Professor Sami Erdem and its research fellow Dr. Ahmet Selim Tekelioglu. 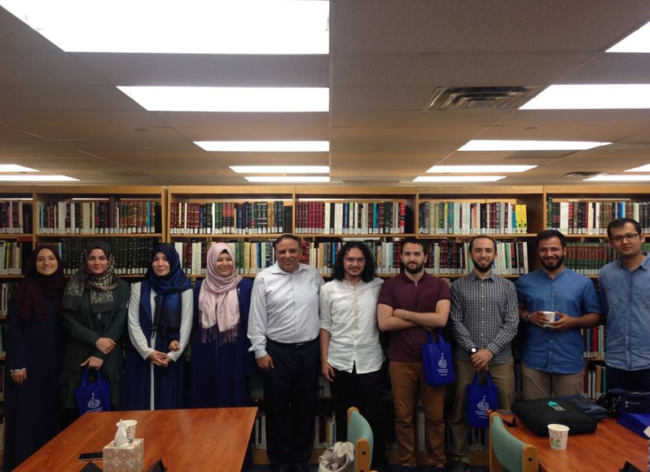 The program started on July 31, 2017 with a visit to Herndon based International Institute of Islamic Thought where students visited the library and received information from its director Dr. Saber AlKilany. the same day Dr. Ermin Sinanovic, Research Director at IIIT conversed with the students before the student group joined a lecture delivered by University of Toledo Professor Ovamir Anjum. 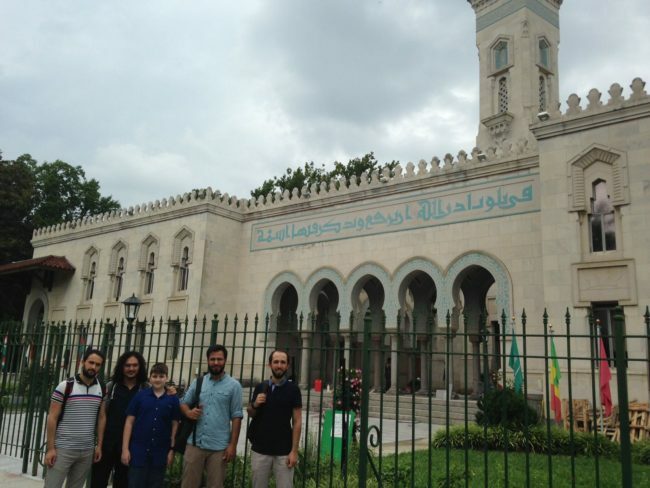 The Student group visited local area mosques as well, including ADAMS Center in Sterling and Masjid Muhammad and the Islamic Center in Washington, D.C. They were able to interact with religious leadership and community members. This experiential visits provided the students with an ability to observe religious life in the US first hand and compare these experiences to the broad array of services provided at Diyanet Center of America. 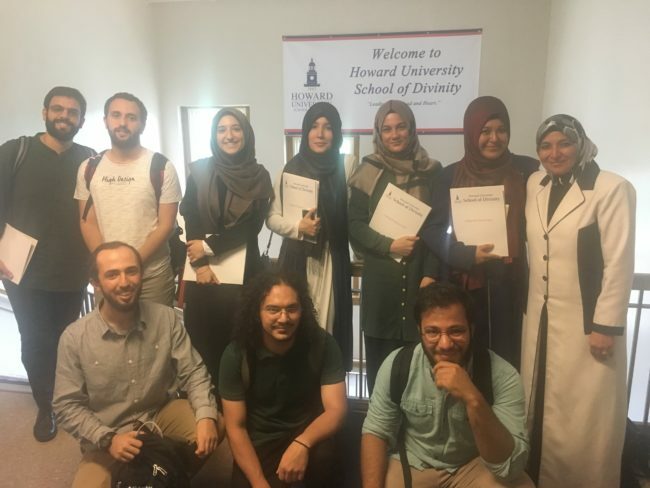 Academic site visits during the program included a visit to Howard University School of Divinity and Law School where Dr. Zainab Alwani directs the Islamic Studies Program. Dr. Alwani, a leading expert on fiqh and a member of the Fiqh Council of North America, delivered a lecture on contemporary jurisprudential issues and answered students’ questions. Admissions officials from Howard University School of Divinity also spoke to the group and encouraged them to apply for the graduate programs at Howard University. 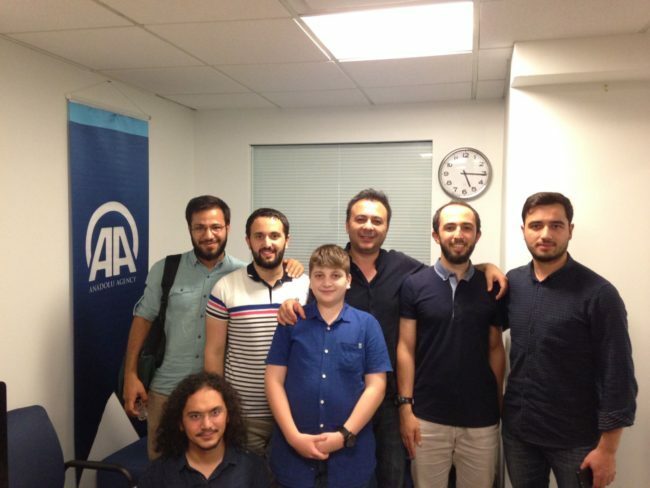 In addition to academic site visits, the group also visited Anadolu Agency’s Washington offices, as well as leading Turkish think-tank SETA-DC’s office. At the AA office Bilal Kenesari explained Washington’s media scene and in SETA DC, Executive Director Dr. Kadir Ustun talked about Washington’s political landscape. 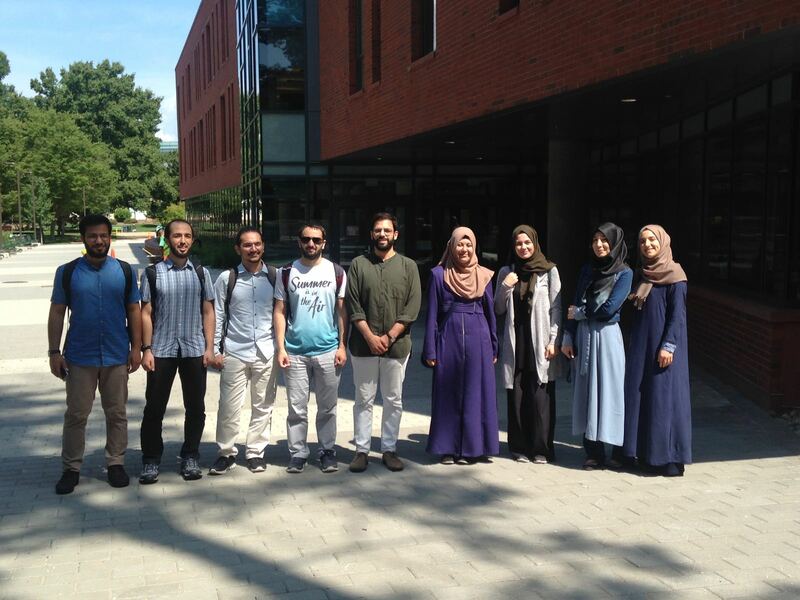 The students also visited George Mason University’s Fairfax offices and the Ali Vural Ak Center for Global Islamic Studies. The 2017 Summer Academic Program at Diyanet Center of America also hosted a number of scholars, community leaders and student groups to expose the participants to a broad array of academic studies. Tekelioglu provided a four week long academic program covering introduction to academic study of Islam in the US and Muslim American communities. 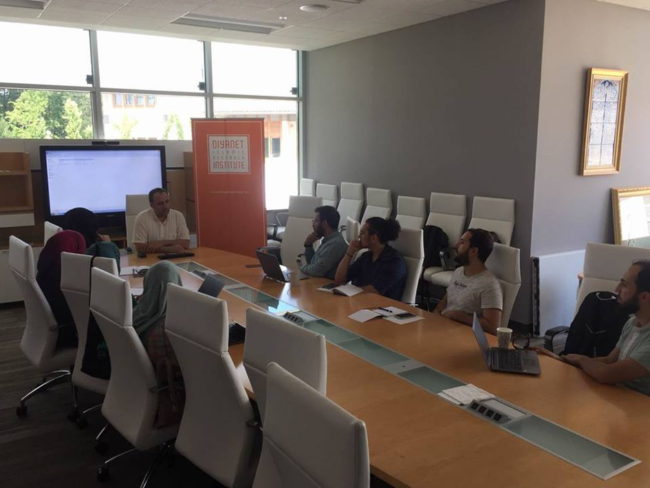 The academic program also delved into sociological and political analysis of ethno-racial dynamics that shape American Muslim landscape, alongside an extensive focus on Muslim American history. 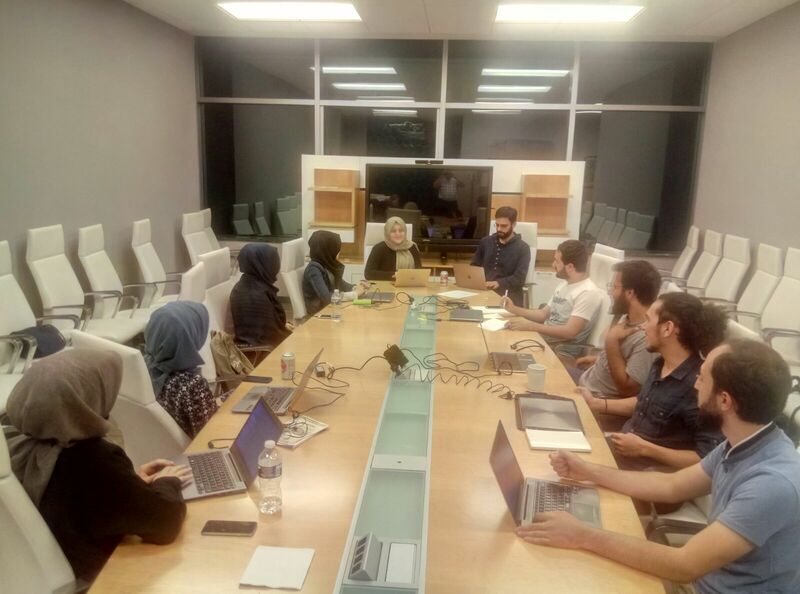 Dr. Macit Karagozloglu from Marmara University and the Diyanet Islamic Research Institute Director Dr. Sami Erdem also spoke to students on the importance of their academic studies and an experiential program in the US. 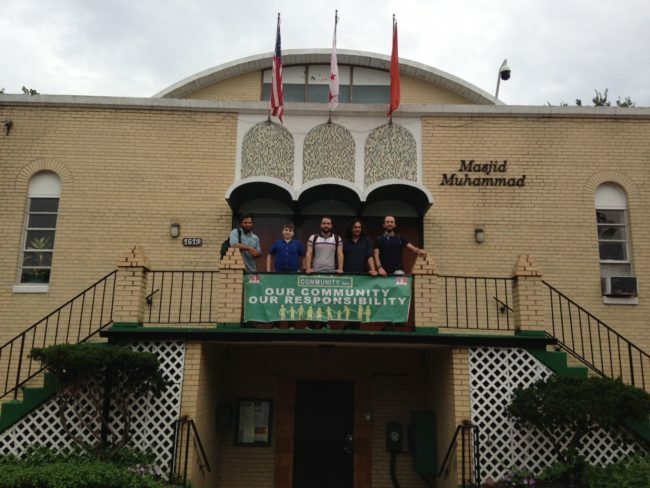 These included Jameel Johnson, the first Muslim Chief of Staff at the US Congress and a current leader of the Prince George’s County Muslim Council. 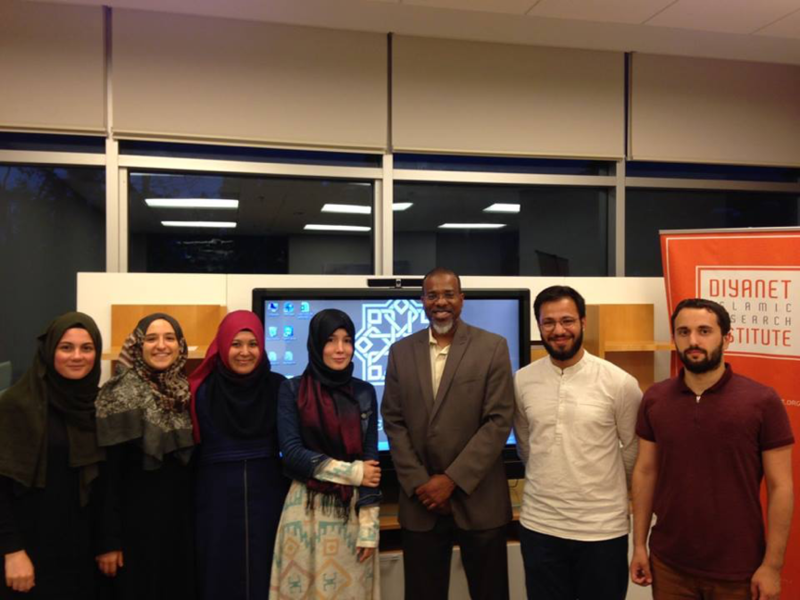 Johnson , a frequent worshipper at DCA and a major community ally shared with the students his journey into Islam and his experiences in the political scene of the United States. Diyanet Center of America President Dr. Yasar Colak and Second Attache Fatih Kanca also shared their experiences with the students. Dr. Colak provided an overview of Diyanet services in the US and listened to students’ service experience in Ohio and Lanham. 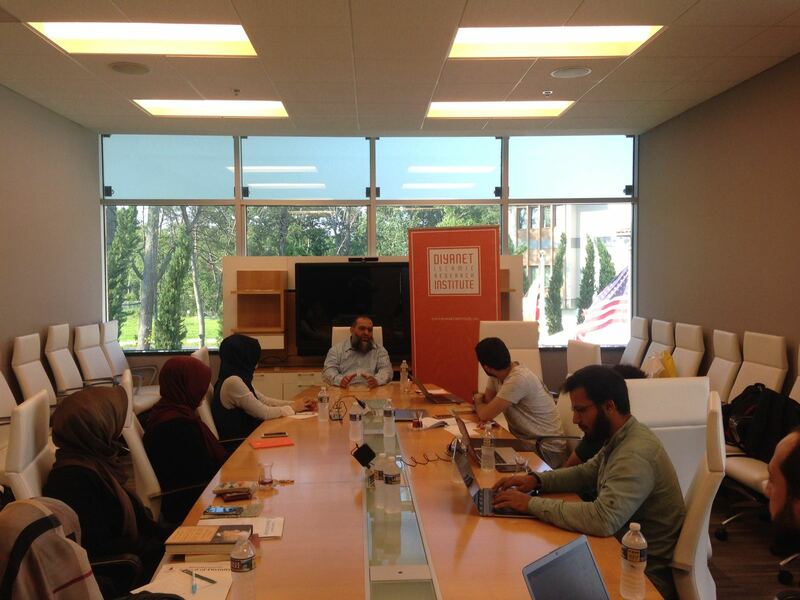 Fatih Kanca, an expert of jurisprudence, shared with the students his experiences at the Higher Council of Religious Affairs in Istanbul. 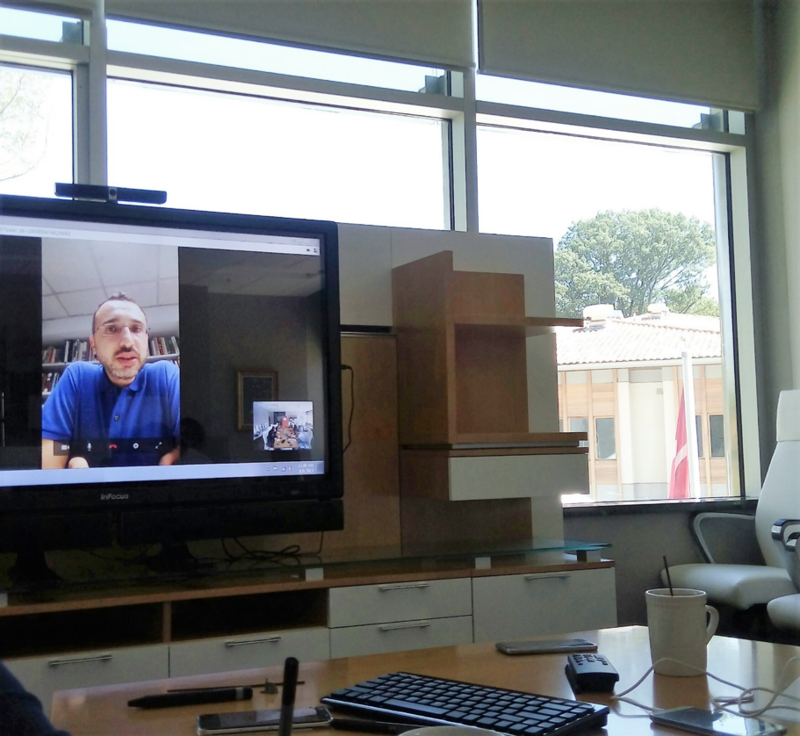 Participants to the program also listened to Bilal Toprak, an academic whose work is at the intersection of archeology and history of religions presented his research on the history of Gobeklitepe, an ancient center of archeological excavation in Turkey. Toprak’s presentation included a discussion of religious education and the genealogy of the discipline of archeology. 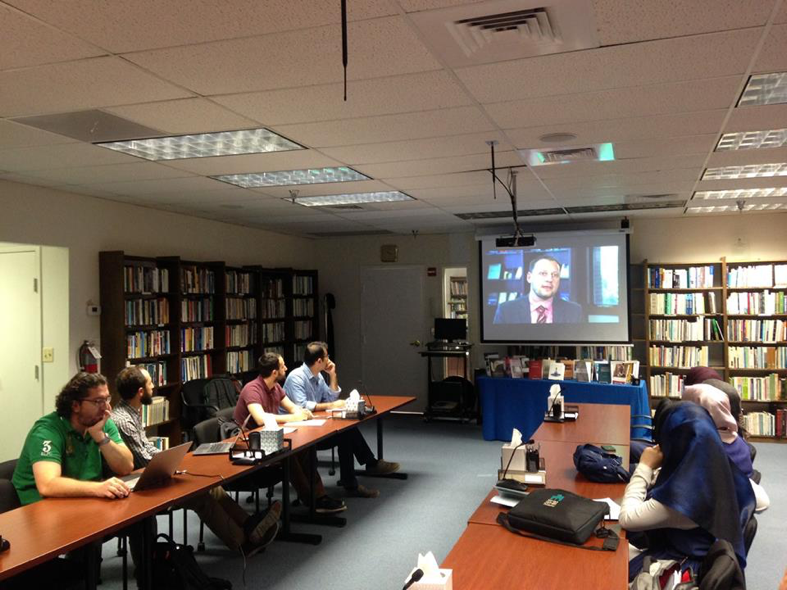 Similarly, another US based academic, Dr. Celal Emanet presented his research on early 19th century American convert to Islam, Alexander Russell Webb’s life story and his connections to the Ottoman Empire. 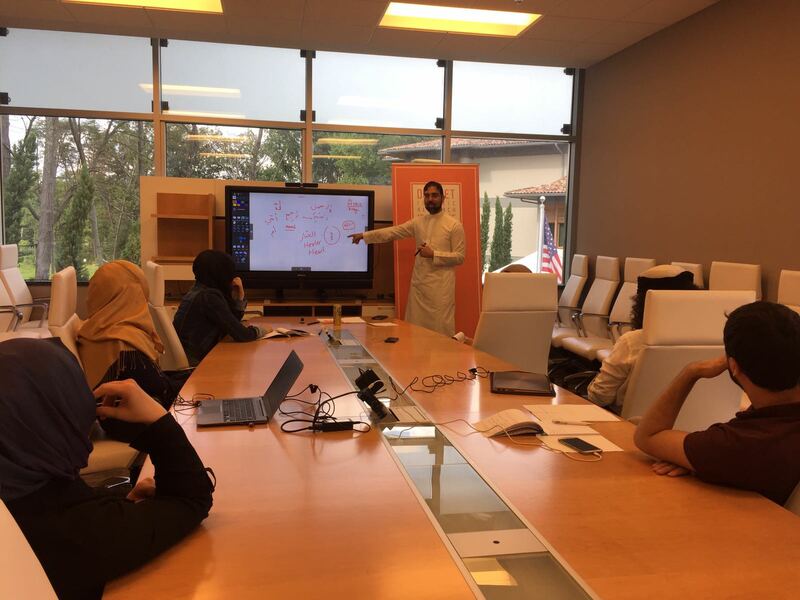 The program also included a presentation by Rashid Dar, an American Muslim who has attended classical madrasa programs in the US. Dar’s professional work in the policy world and his explanation of Muslim life in America was followed by the students with great interest, sparking a number of interesting exchanges in the Q&A session. 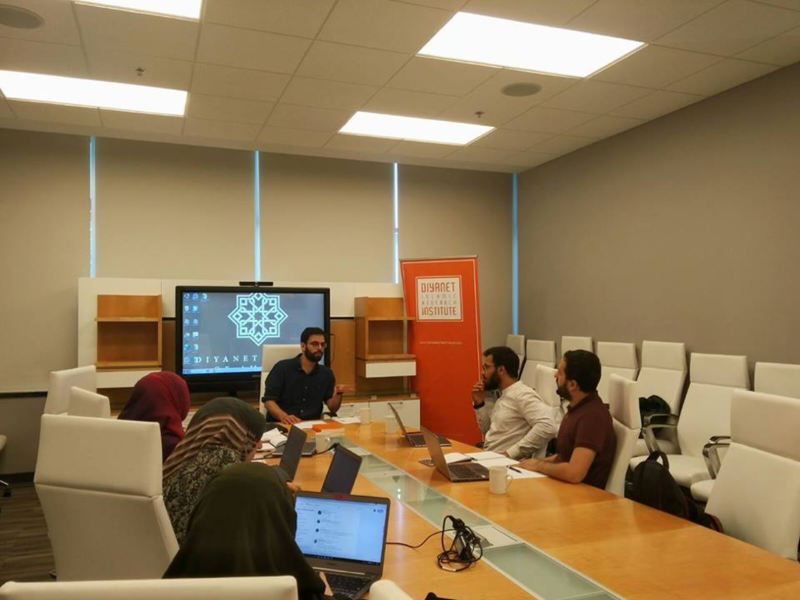 Other guest speakers included Tarif Shraim, the Muslim chaplain for University of Maryland, College Park and Ms. Seyda Karaoglu, an MA candidate in Islamic Studies at George Washington University, who led a workshop on graduate program applications and admissions process for the attending students. The program concluded with a graduation ceremony where student’s dedication and learning was celebrated. After running two pilot programs in 2016 and 2017, Diyanet Islamic Research Institute hopes to open its Summer Academic Program to broader audiences in the following years. 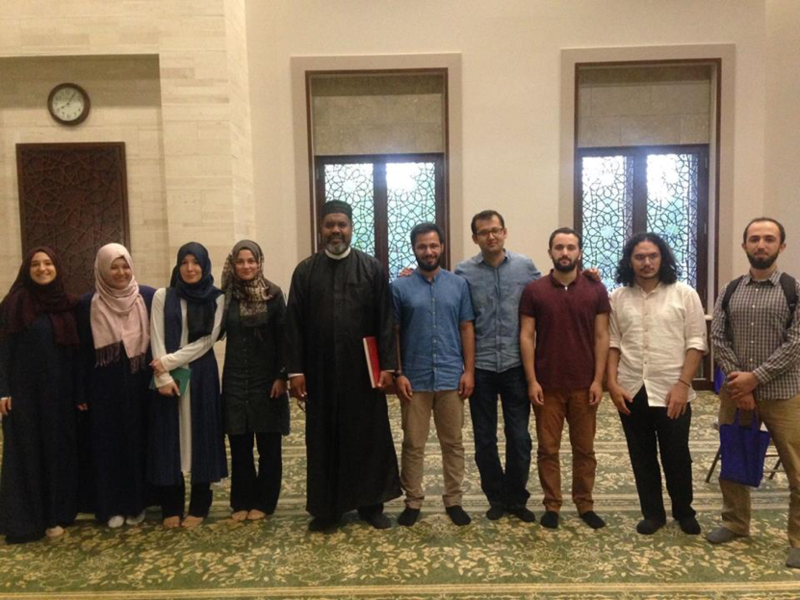 The program will provide an on the ground experience in an academic and faith-based institutional setting to young academics from Turkey. Its educational and experiential offerings will be further diversified in the coming years. Please stay tuned to hear more about our 2018 Program.